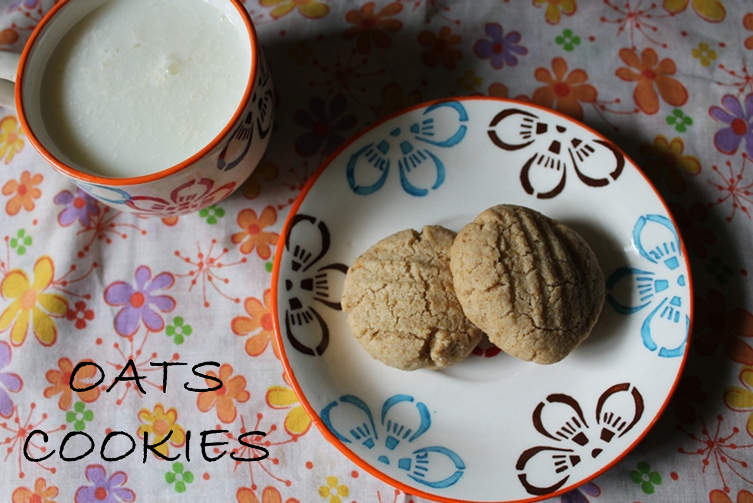 One of my viewer requested oats cookies recipe, i told her that i have couple of version of cookies which has oats in it. Those are my monster cookies and white chocolate and raisan cookies. But she told me that she want a low fat version of it which she can indulge without any guilty. Yes ..